Pictured Rock Oil branding to appear on SWR’s Honda Civic Type-R in TCR UK. Rock Oil branding to appear on SWR’s Honda Civic Type-R in TCR UK. Rock Oil, one of the UK’s premier fuel and lubrication manufacturers, has enhanced its long-standing partnership with TCR UK Championship team SWR for the 2018 motor racing season, it is announced today, Thursday, 3rd May. Warrington-based Rock Oil, a major player in motorsport on both two and four wheels, has been associated with Oxfordshire’s SWR since 2014 when the squad competed in the BRDC Formula 4 Championship [now BRDC Formula 3]. 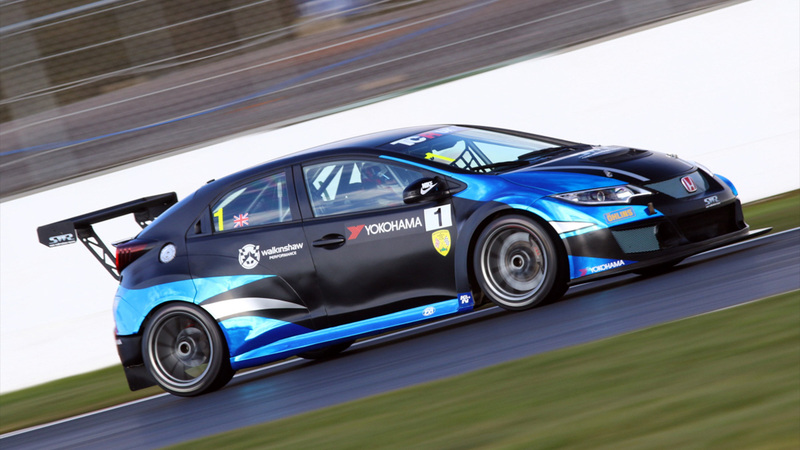 Now, for the team’s maiden season in touring car racing in TCR UK, Rock Oil has boosted its support of SWR which made a strong start to the 2018 season over Easter weekend when Howard Fuller steered the Honda Civic Type-R to a best finish of fourth during the season-opener at Silverstone. 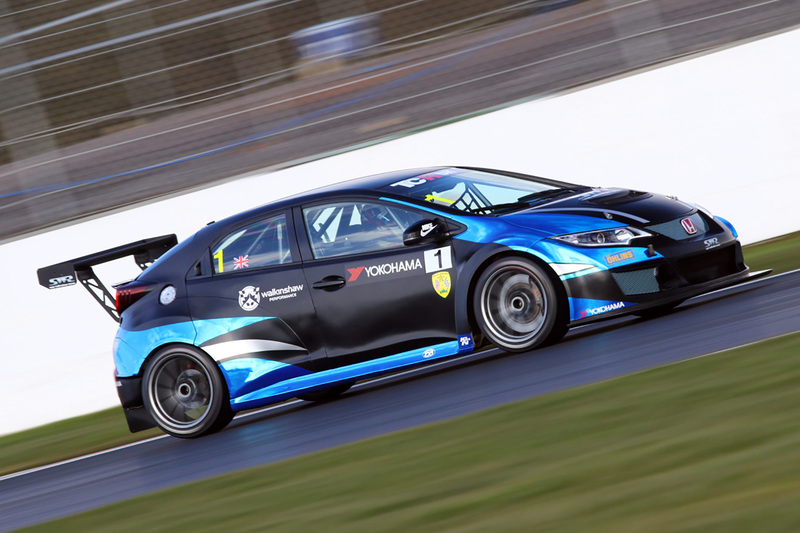 “We’re obviously absolutely delighted to have the support of Rock Oil for our first season in touring cars in TCR UK, it’s an important partnership for SWR and great we have such a strong brand as an integral partner of the team”, said SWR team principal Ken Page. Established in 1928 from humble beginnings, Rock Oil has today become a significant part of the oil, lubricant and fuel industry across a wide variety of sectors including commercial, industrial, marine, agricultural, motorcycling and, of course, four-wheeled motorsport. First becoming involved in racing in the early 1980s, Rock Oil has since partnered with just about every two-wheeled manufacturer and has supported some of Britain’s top circuit racers including BSB Champions Jamie Whitham and the late Steve Hislop. Rock Oil has also supported World Speedway Champion Jason Crump and World Motocross Champions Dave Thorpe and Georges Jobe. Commenting on Rock Oil’s partnership with SWR, Russell Bower, Rock Oil Marketing Manager, said: “We are delighted to be a technical partner to the Sean Walkinshaw Racing team. Rock Oil has a long-standing support of racing in all its forms and this partnership shows our commitment to supporting top class motorsport.